Apple’s official landing pageRemove non-product link doesn’t explicitly say that the new case doesn’t work with the older phone. It only lists the iPhone XS under Compatibility. Still, this arrangement sounds like a hassle and the fact remains that the iPhone X differs enough from the iPhone XS that you’ll have to deal with cutouts for speakers and the mic that don’t line up as neatly. (Notably, I’ve seen no one complain about the hole for the camera, which was a common problem when iPhone XS buyers were first trying to use their old iPhone X cases with the newer unit.) The speakers won’t be much of a problem for most users, but I’m currently not sure how much the mic issue affects calls and Siri performance. And this wasn’t even the only controversy—this case seems like a magnet for outrage. 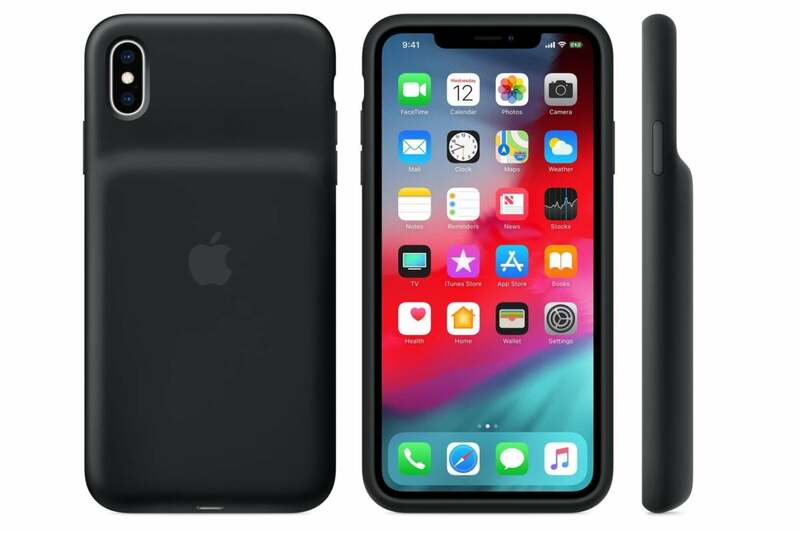 Earlier this morning there was another kerfuffle after Wirecutter’s Nick Guy tweeted that the cases’ 1369 mAH battery was smaller than the batteries used in their predecessors. Again with the gnashing of teeth.